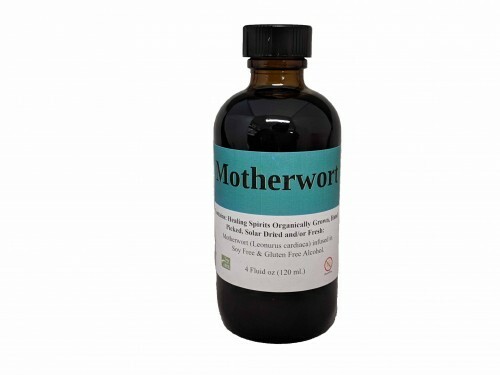 A traditional remedy, used for the problems associated with childbirth disorders, menopause and menstruation. I also find this herb very helpful for grounding myself. A bitter traditionally used for anxiety and heart palpitations.